Mother’s Day is set to Bloom brightly as London forist Flowers24Hours puts on an extravagant floral gift range for flower enthusiasts. Today, Flowers24Hours announce the release of their new Mother's Day flowers range. Flower fans, appreciative children, ever grateful sons and thankful daughters, will be pleased to know, London florists have put together spectacular Mother's Day flowers for the 15th March. The exquisite range includes tulips, roses, lilies; hydrogen’s and Mother's Day gift ideas, leaving plenty to think about. As families across the globe think up ways to show gratitude for fabulous mothers this Sunday, flower shop Flowers24Hours makes the decision a lot easier with plenty of floral inspiration. 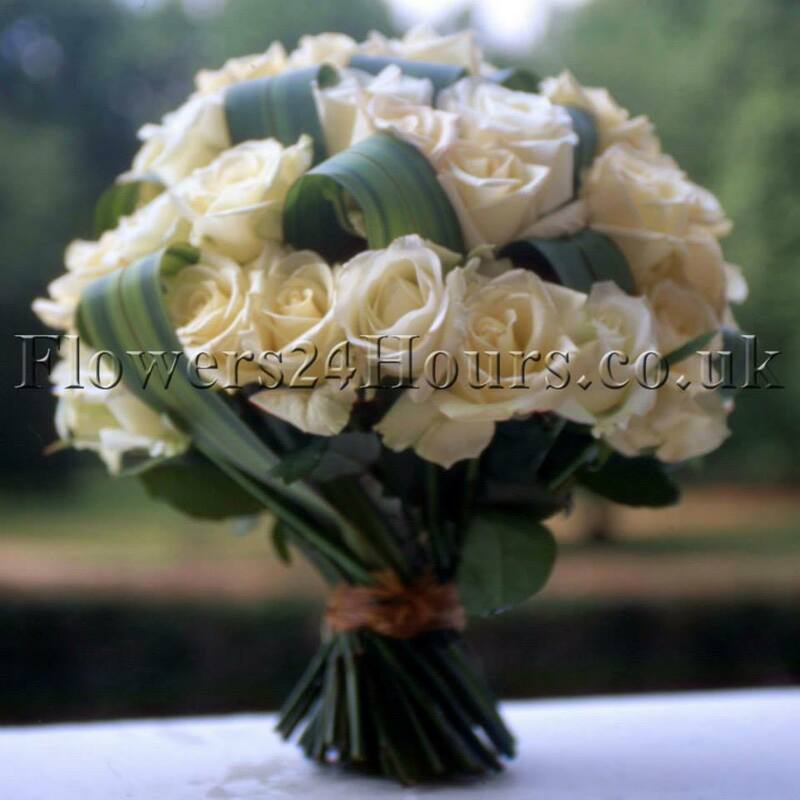 Join the celebrations, with other flower enthusiasts at Flowers24Hours.co.uk. The exquisite line-up includes an array of Mother's Day plants, beautiful Mother's Day flowers and a spectrum of delightful Mother's Day gifts. Flower company Flowers24Hours spokesman says, some of the popular ‘blooms include, the Sweet Roses and Freesias, and the Purple Mystique Tulips. "Roses and lilies are some of the ‘flowers in season’ right now and make, lovely ‘flowers for Mother's Day." London flower delivery shop Flowers24Hours boasts an opportunity to work with in-house floral designers, and create essential fashion flowers for loved ones. 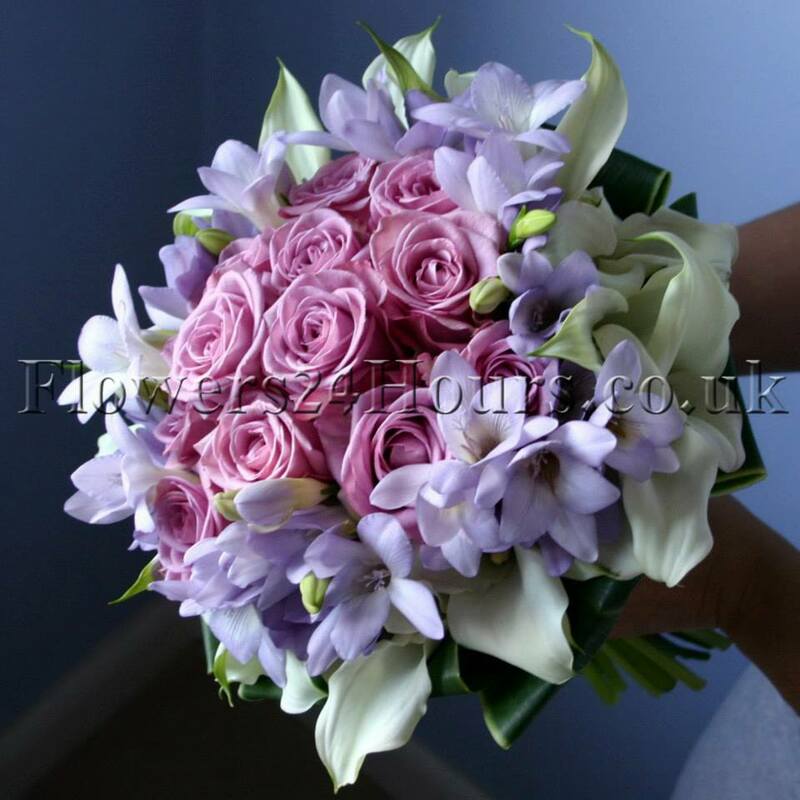 Experts in creating spectacular flowers for all occasions, Flowers24Hours online boutique provides exquisite floral arrangements, with free same day flower delivery in London, and next day flower delivery throughout the UK, perfect for busy, on-the-go individuals. Its customer service line provides assistance and invaluable advice on bouquet designs, delivering elegant floral arrangements tailored to the needs of each customer. Flower24Hours customers looking to show gratitude this Mother's Day, can expect a collection of unique Mother's Day gifts and Mother's Day gift ideas. Flowers24Hours website allows their customers to browse beautiful floral arrangements, providing tips, news and floral inspiration. 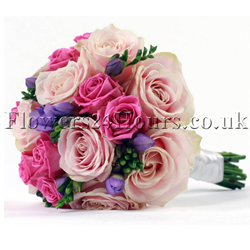 About London flower delivery shop Flowers24Hours: Flowers24Hours is a florist based in London, GB. Launched in 2007, Flowers24Hours is made up of a team of specialists, flower designers and talented florists with years of expertise. 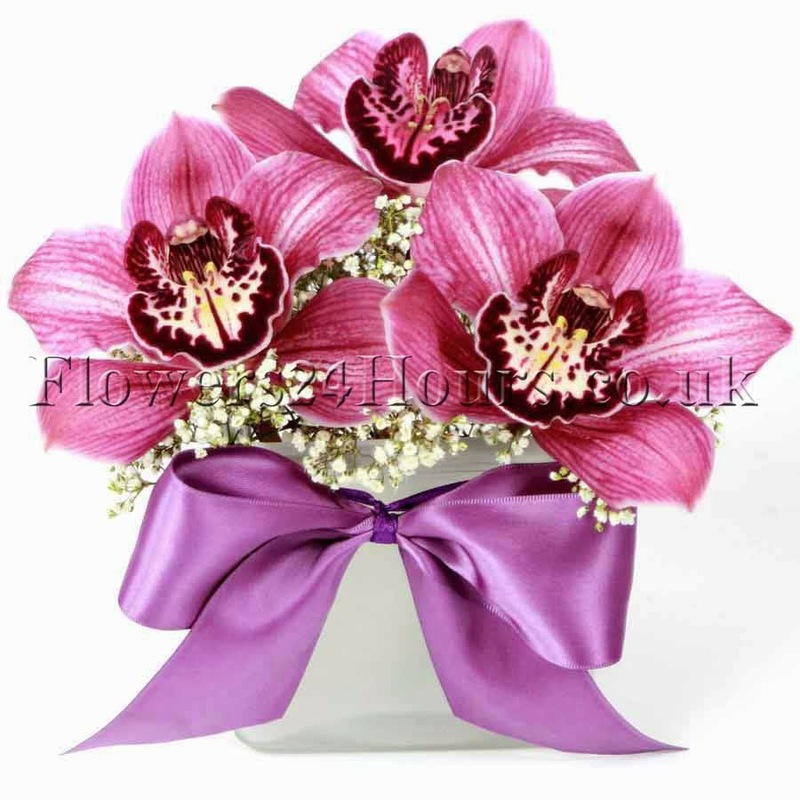 Experts in creating statement flower arrangements, Flowers24Hours customers, can email, customerservice(at)flowers24hours.co.uk or contact its diverse team on 0207 738 4049, to discuss their floral requirements. 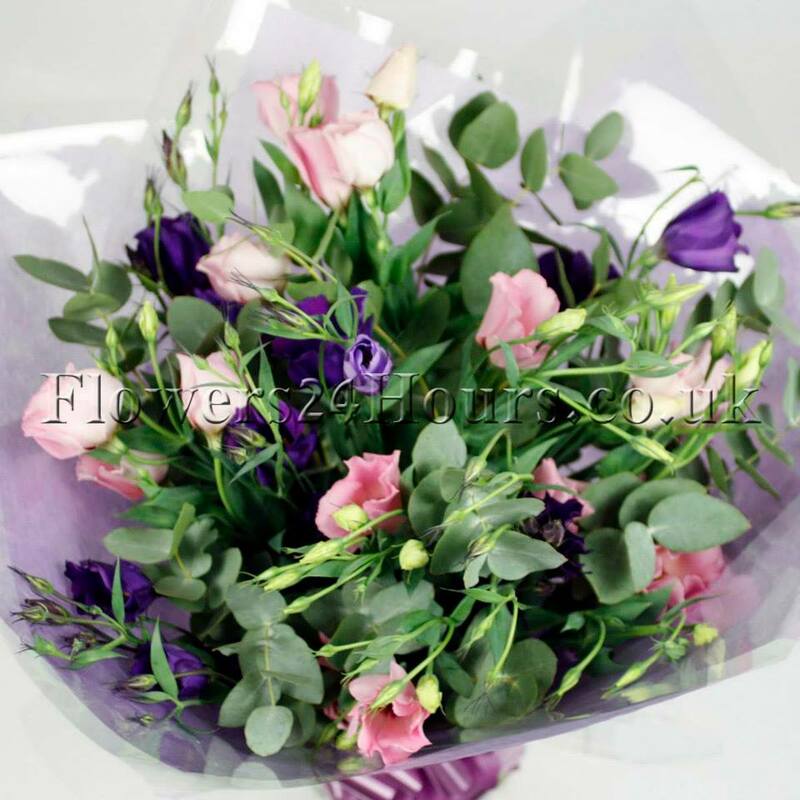 An Eco friendly business, Flowers24Hours strives to blend artistry and elegance with its own innovation, the company has distributed thousands of quality, locally sourced flowers across the UK. Online gift shop Flowers24Hours received, Best Business for Customer Service of the year in 2011 by the Lambeth Business Awards.